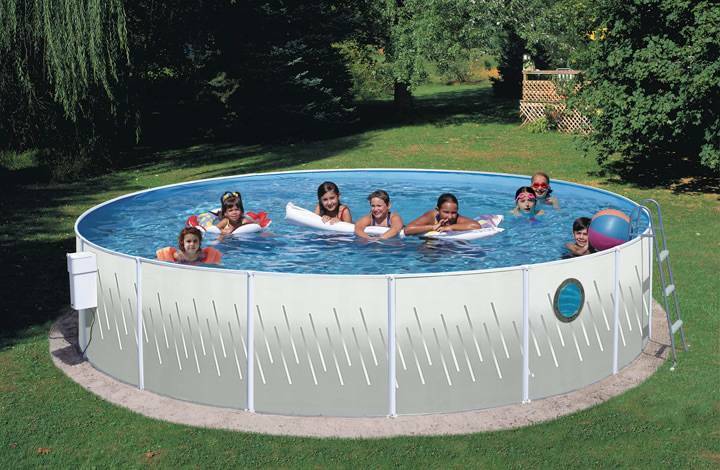 Above Ground Swimming Pool 15' x 42"
Get in on the action this season with our new Splasher Pools! 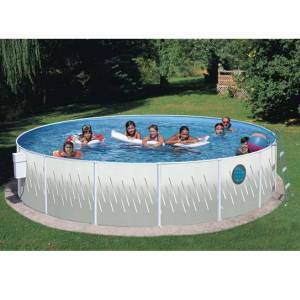 Affordable & easy to install, these pools are a great addition to any backyard. Comes with everything you need to get swimming- including Thru-the-Wall filtration system, vinyl liner, A-frame ladder, and See-Through Port Hole. This Splasher pool is 15 feet in diameter and 42 inches deep. Splasher pools ship via small package UPS, so you save on freight! Comes with 25 ft cord.